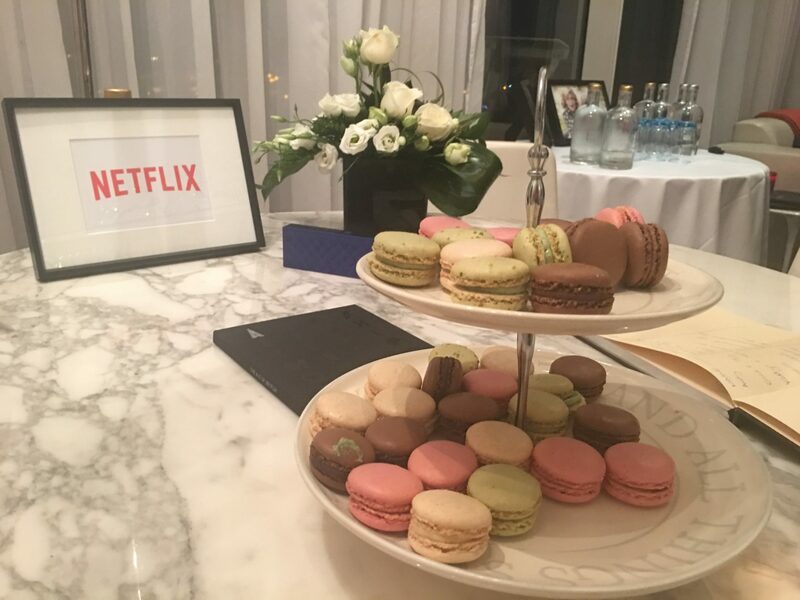 A Netflix event sounds incredible, right? 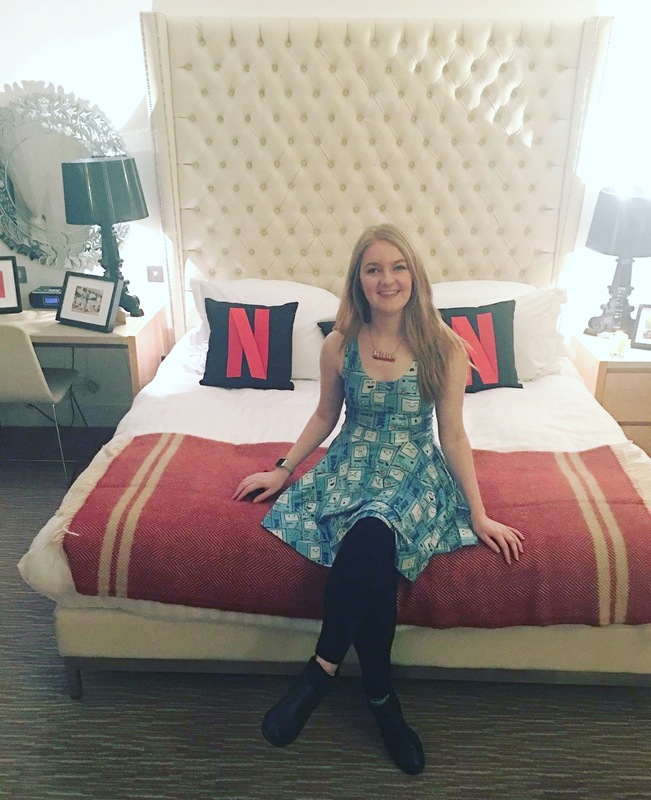 I was so fortunate to attend Netflix’s event at the St David’s Hotel in Cardiff. A great evening of teaser trailers and exclusives for their upcoming shows for 2017. 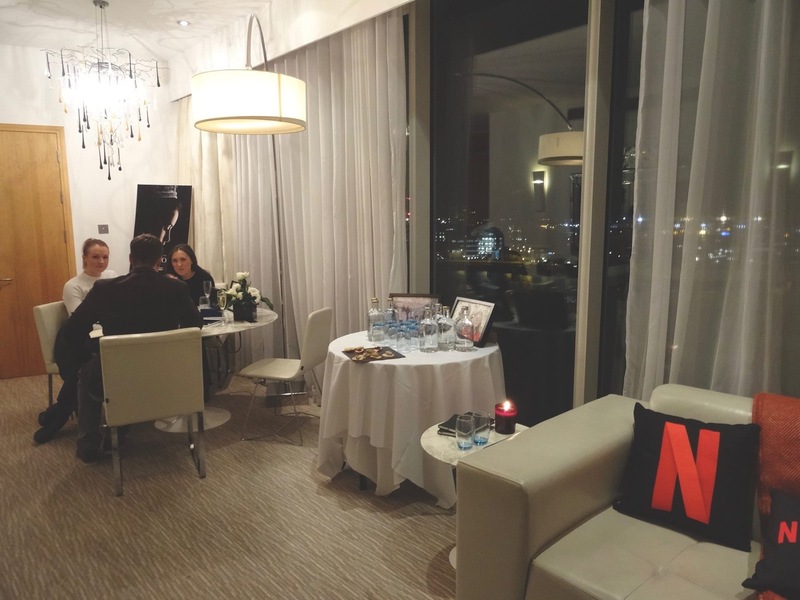 We walk up to the front door of the apartment which bares a sign with Netflix written on it. 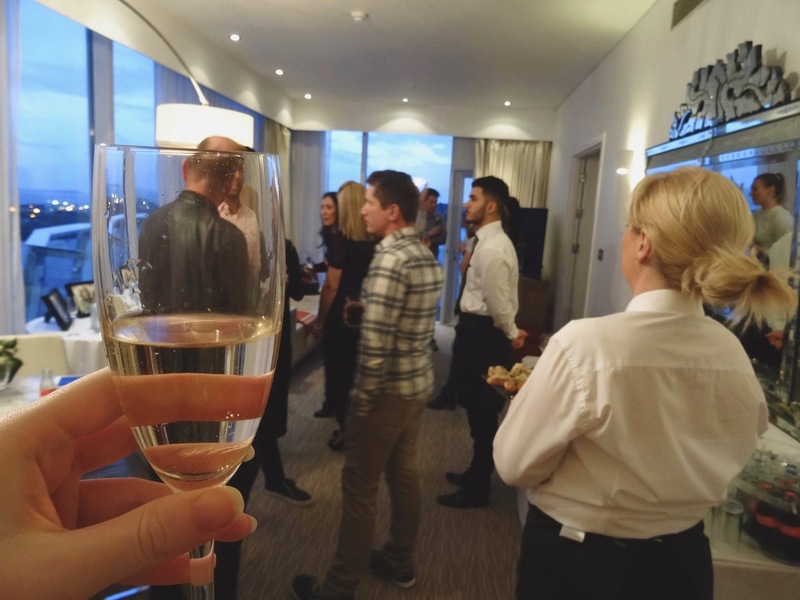 We are then greeted and filled with such warm welcomes to the apartment which looks absolutely incredible. 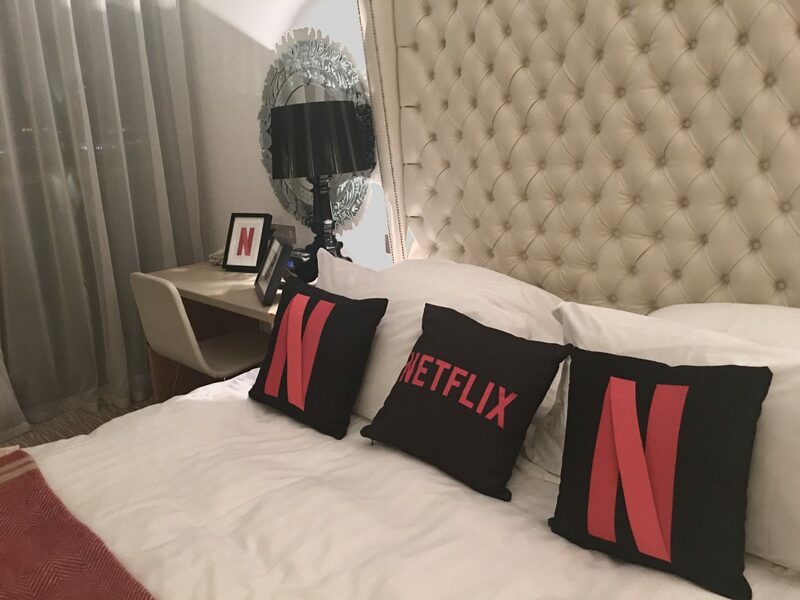 The apartment is adorned with Netflix branded cushions, notepads, pillows, photo frames and so much more. 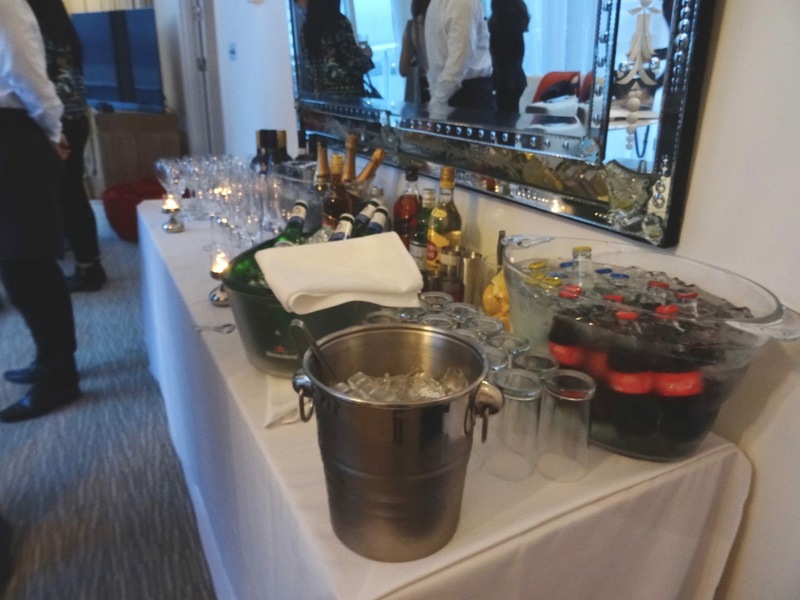 There is a huge table filled with all of the beverages you could imagine from Champagne, Prosecco to bottles of Lager and soft drinks. From the apartment, you get an incredible view from the ceiling to floor windows looking out along Cardiff Bay which is a sight I never can get tired of! What did we get to do? 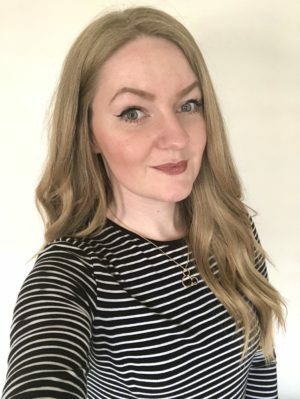 We get to know each other, introduce ourselves and give a brief background of our lives and almost instantly we burst out into conversations of TV Series, films and different platforms that we watch Netflix on. We are then shown some really exciting teaser trailers from upcoming shows for 2017 that include 13 Reasons Why (this is based on the book by Jay Asher, which a review is coming up shortly!) and Mindhunter which instantly reeled me in just from the teaser trailer! I have a ‘What shows am I looking forward to in 2017‘ post where I go into more detail about both of these shows and more. I have left links on each title to Netflix’s website so you can go watch the teaser trailers now. 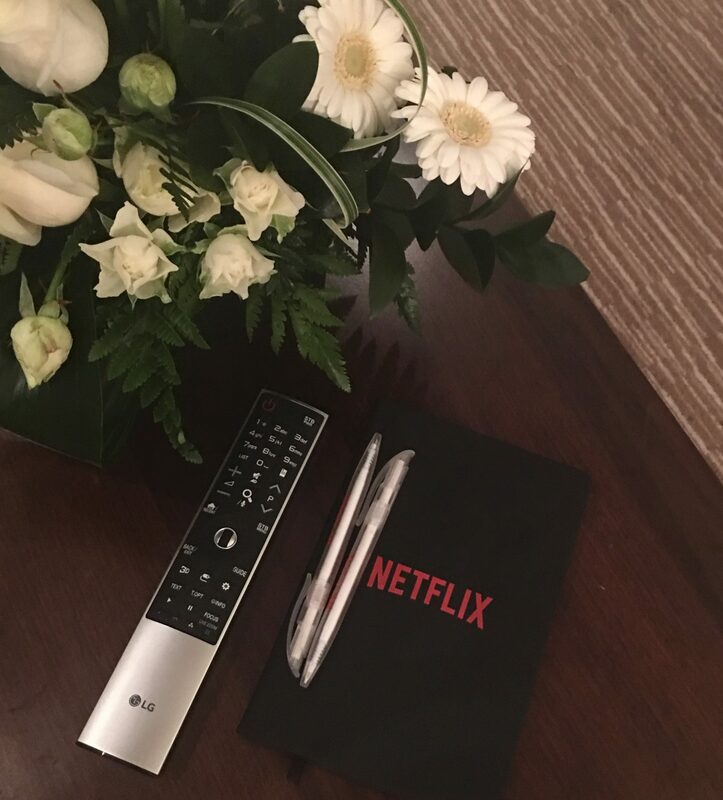 I would like to thank Netflix and the team so much for the incredible event and for inviting us along. We had such an amazing time, so appreciative for getting to see exclusive clips of upcoming shows that I am dying to watch and hope to stay in contact and see some future events to spread the word about even more great shows coming to us! Now, less of me rambling on and more of me getting my Netflix binge started for the day! 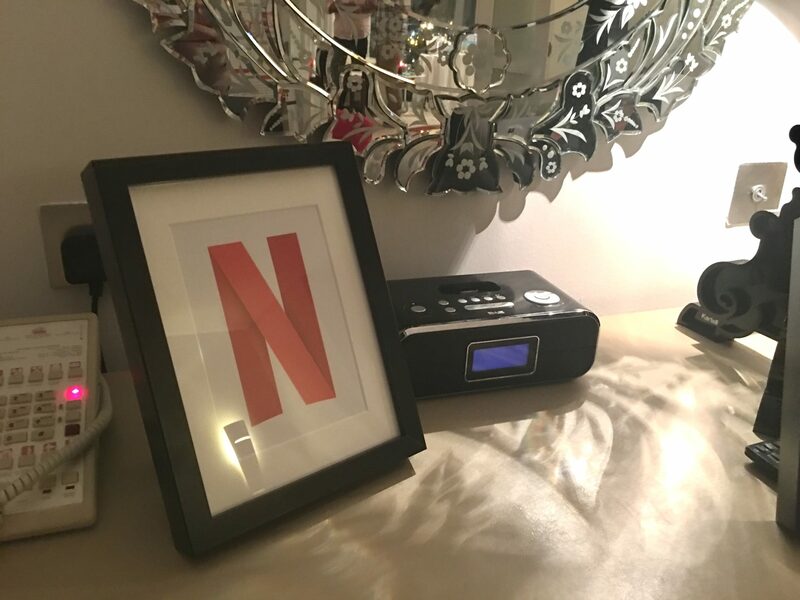 Do you guys love Netflix? Which shows are you currently binging? I would love to know! Hahah me too girl, me too !